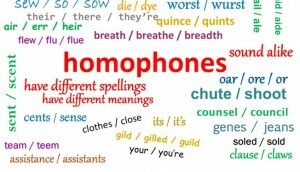 Welcome to another edition of Tuesday Tricksters, posts intended to help all writers of English remember that there are words called homophones that sound the same (or nearly so), but mean something different and are spelled differently. 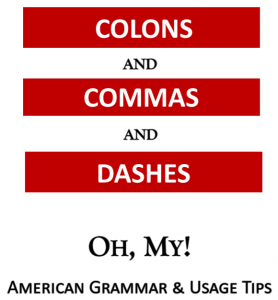 Spellcheck is useless with them, allowing you to use them if you spell them correctly. Were you surprised by any of these words? I had never realized that mutuel was short for parimutuel, and I only knew knap because of knapsack! ← It’s Quiz Time Again!